The Listening. // What’s Your #ThemeSong? Bring a vinyl record of a song that tells your story. 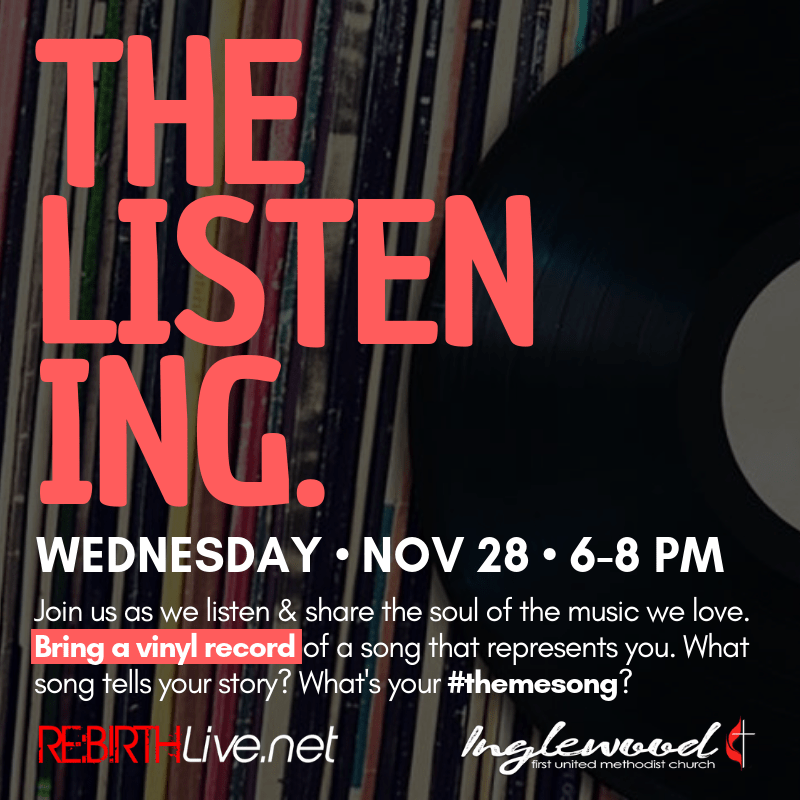 What’s your #themesong? What does this song say about you? How does this song speak to your soul?